Would you like to be the first? Have a question about Vita Soup Broth with Pasta? What is it, what does it do, how and when to use or something else? Ask us. Dissolve the sachet contents in 200ml of boiling water, mix thoroughly. 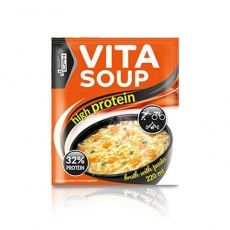 WARNINGS Vita Soup Broth with Pasta : Due to high protein content, the product is recommended for active people and athletes. 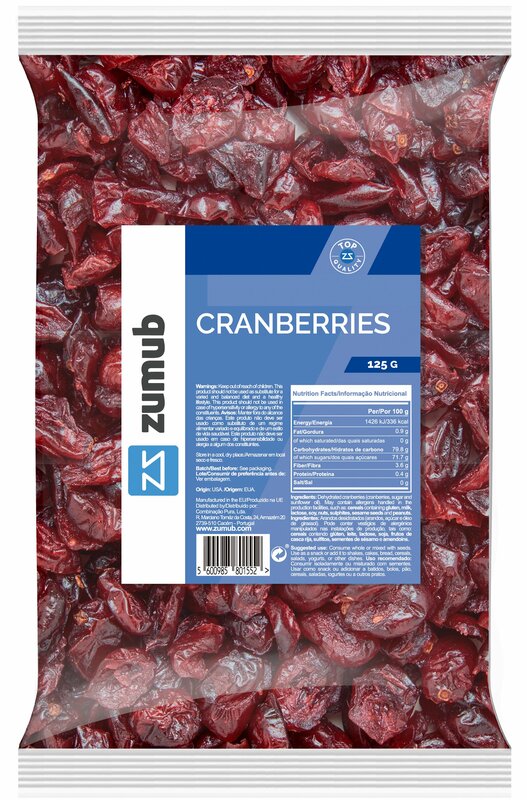 Store at room temperature, in a dry place, in a sealed container, far from the reach of young children. Attention: It is advisable to consult a doctor or nutritionist if you are unsure about the consumption of this product.